Passionate, assertive, and authentic. They are the true trailblazer of the Zodiac with an immense amount of inner strength. Scorpio dives into all life has to offer with 110% enthusiasm and are true to themselves. 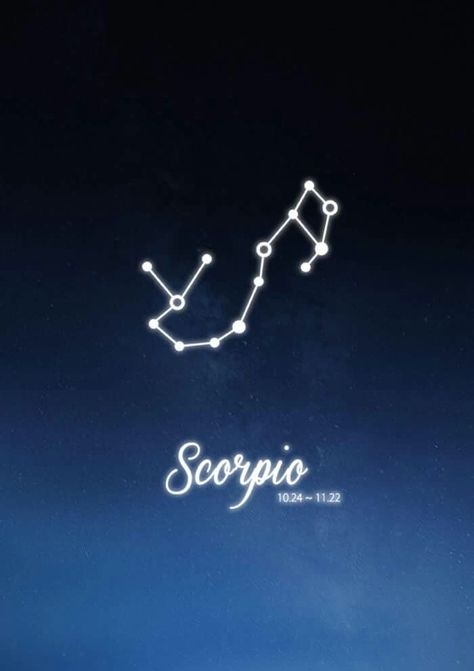 The element of Scorpio is Water and those born under this sign are very aware and guided by their heart. The crystal for a Scorpio is one that brings them balance and transformation. This will help them manifest their true desires and dreams which is very important to a Scorpio. The “stone of transformation” known for its abilities to transform one's life by clearing all negative energies and bringing balance and positivity. This crystal works wonders on a Scorpio bringing out the absolute best in them.